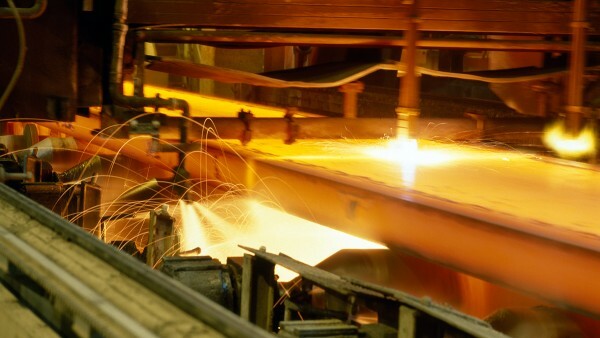 Steel is the basic material in a modern industrial society and a standard of its development. It is widely used in all important branches of industry: transportation, mechanical engineering, steel construction, and energy/environmental technology. The Schaeffler Group collaborates with well-known manufacturers and operators to develop rolling bearings for the steel industry. 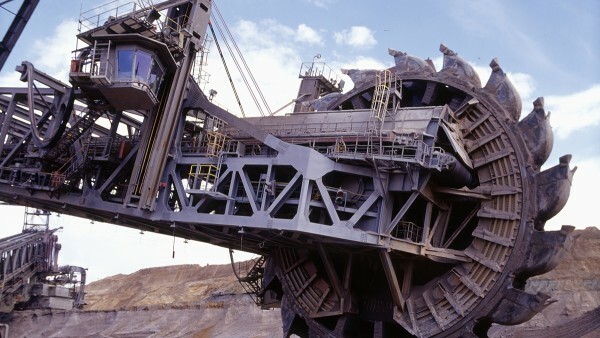 The extreme demands and widely varied operating conditions present a challenge for man and machine. The tailor-made FAG rolling bearings have proven themselves even in the most critical applications, ensuring maximum system availability thanks to their quality. Technical advances are progressing faster and faster in the areas of mining and large conveying systems, development and extraction of crude oil and natural gas, and treatment technology. Our research and development and our intensive exchange of experiences with manufacturers and operators of machines and systems have led to greater operational safety and an ever longer operating life of INA and FAG bearings. 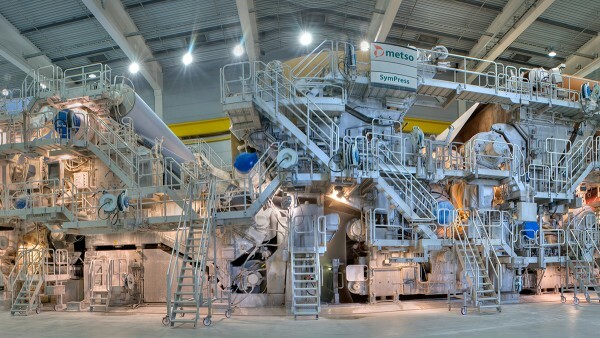 Schaeffler provides tailor-made bearing technology and services for the paper and pulp industry. Schaeffler has extensive expertise thanks to decades collaborating with well-known paper machine manufacturers and with maintenance and production departments. Numerous paper factories profit from Schaeffler's solutions, which make it possible to economically and safely increase production speeds with utmost reliability.